Did You Realize This NYFW Collection Was Inspired by David Bowie? 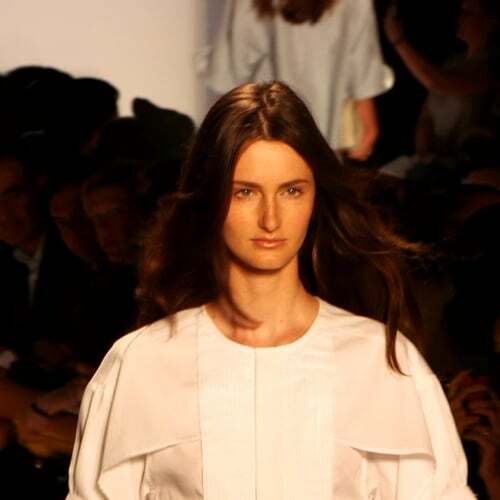 Peek Inside Lubov Azria&apos;s Home For BCBG&apos;s Resort Runway Show! The Award For Cutest Couple of Fashion Week Goes to ... the Azrias! 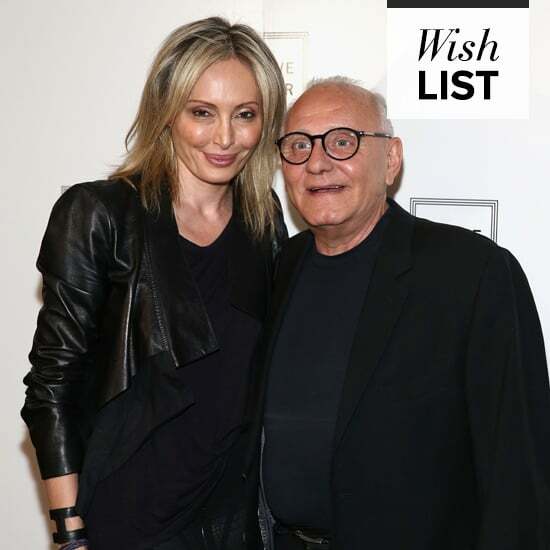 Backstage With Lubov Azria: "Nothing Starts Without a Dream"
Say What? 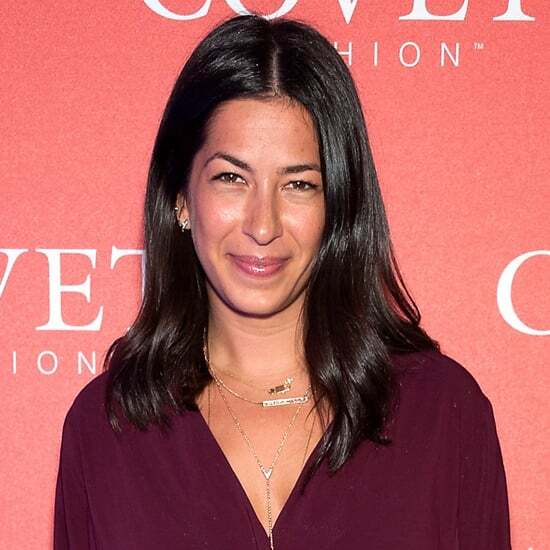 Fashion Week Designers Tell All!